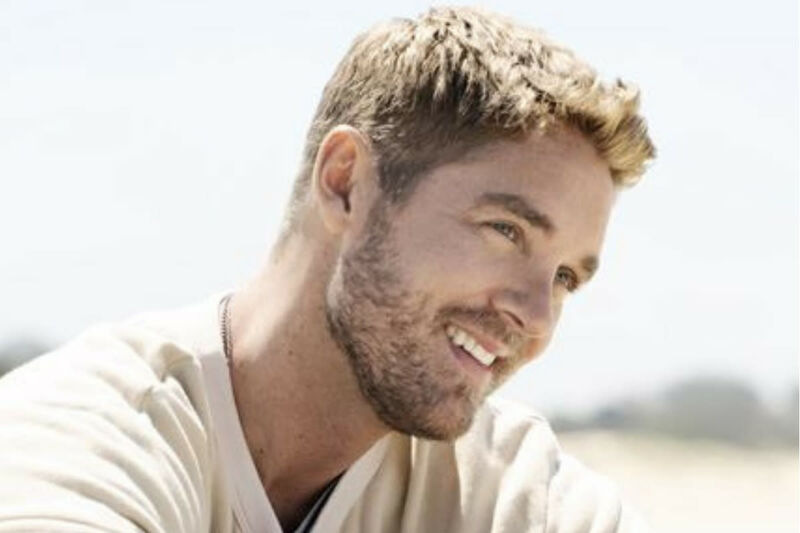 The National Cherry Festival is thrilled to announce that one of Country Music's hottest young artists, Brett Young, will perform on Monday, July 1st on the Pepsi Bay Side Music Stage. His newly released album, Ticket to LA, follows Young's 2017 self-titled debut, which dominated the Top 20 on the Country Albums chart for 37 weeks and reached RIAA PLATINUM certification. Delivering four consecutive No. 1 PLATINUM certified hits, Young was recently named ASCAP's 2018 Country Songwriter Artist of the Year and his 3X PLATINUM smash hit "In Case You Didn't Know" was bestowed with the top honor at the BMI Country Awards as their Song of the Year. His most recent single, Here Tonight garnered over 6 million views on YouTube! Tickets are available online here or by calling (888) 212-3258.